People have all kinds of definitions for love. 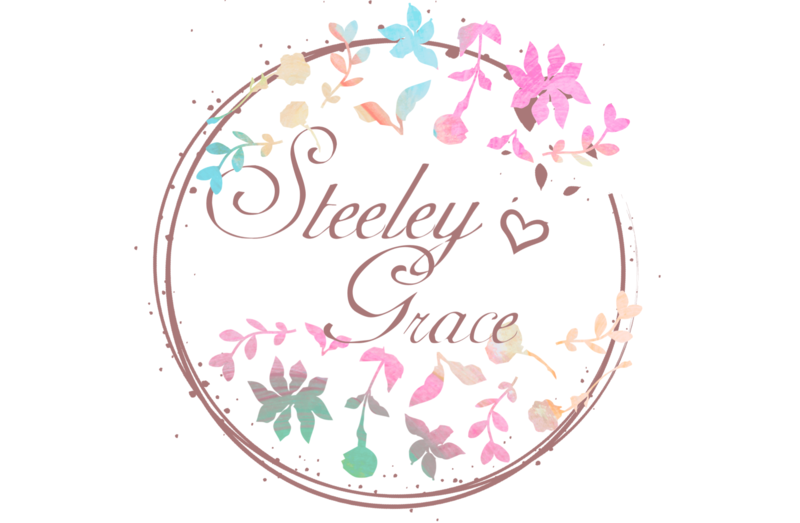 Kids often have the best versions ( I recently posted a video on my Facebook page of Steeley Grace) that was absolutely adorable but God's version is by far the best for me. Agape Love. It's forever. It's unchanging, it never fades, changes or leaves. He simply… Continue reading Love Is….